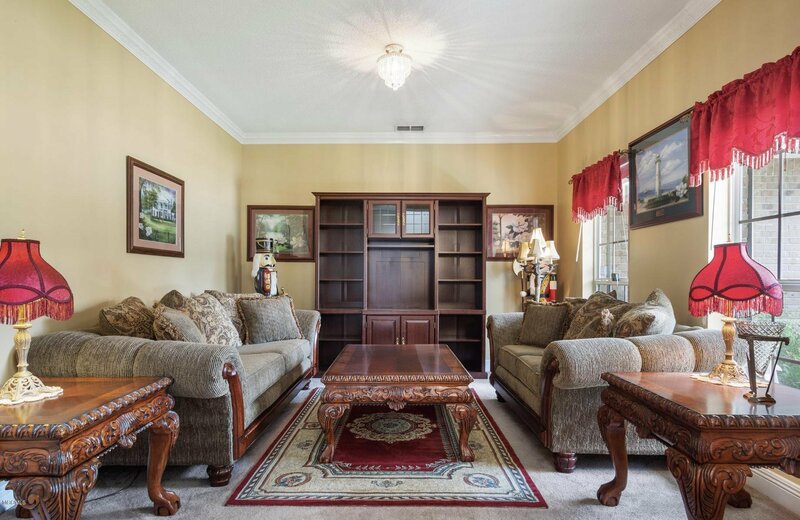 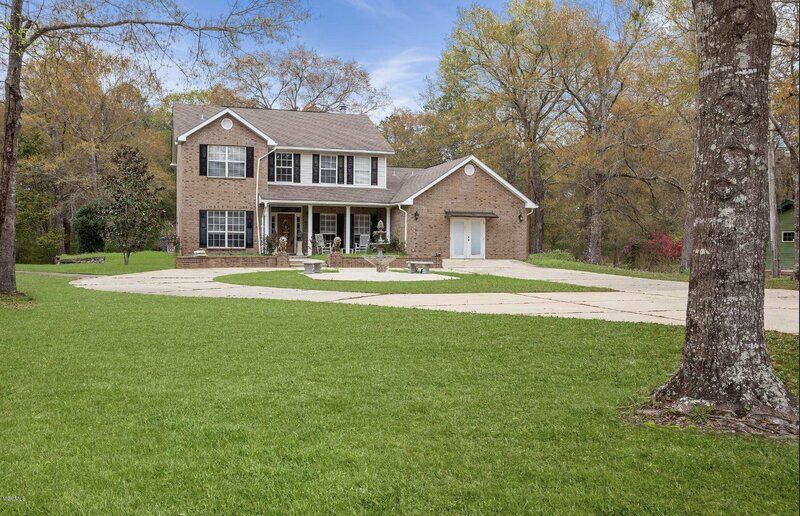 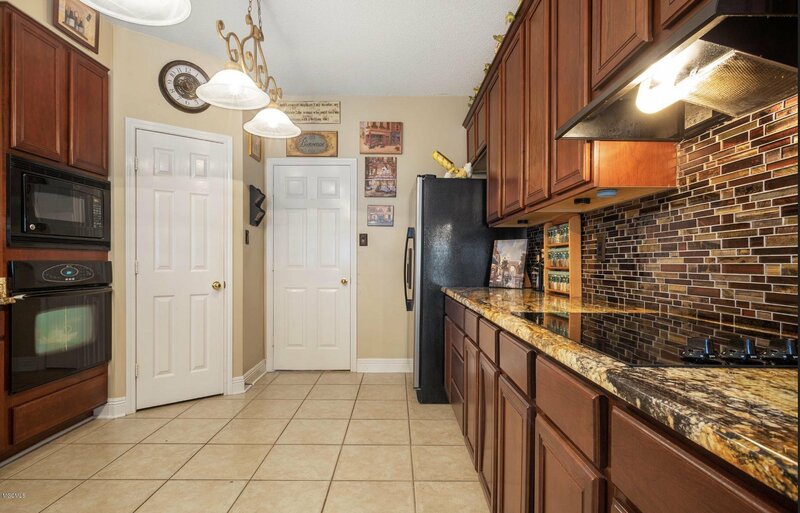 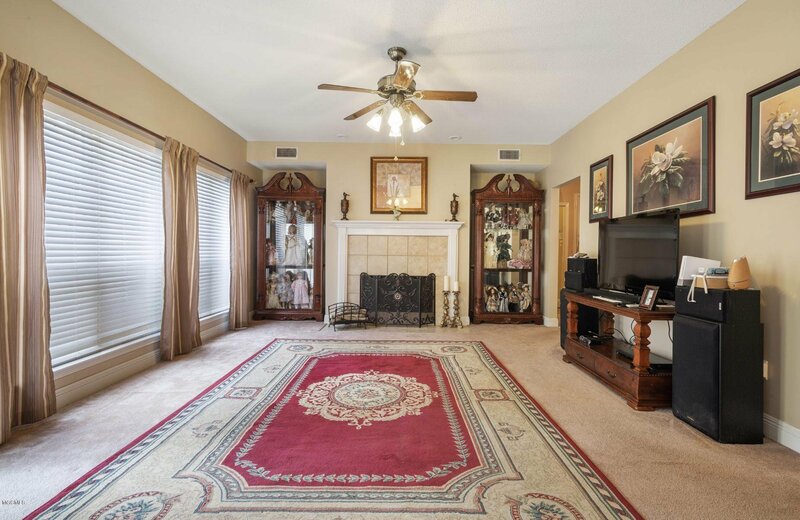 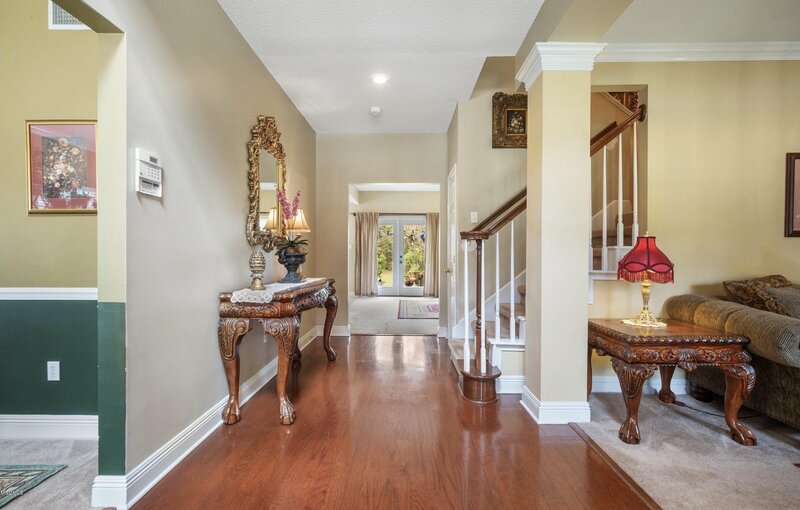 The Beautiful sits on 2.98 acres and features 4 Bed 2.5 Bath, formal sitting room, formal dinning room, large kitchen with absolutely stunning granite counter tops and beautiful back splash, breakfast nook and a family room. 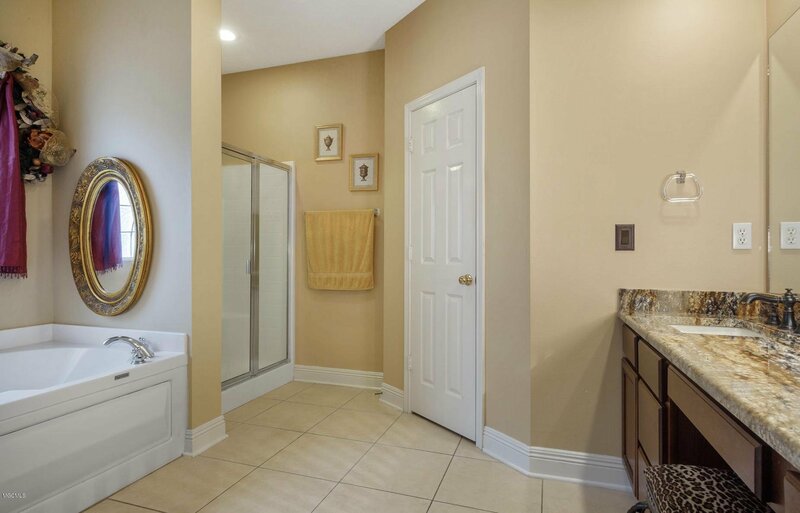 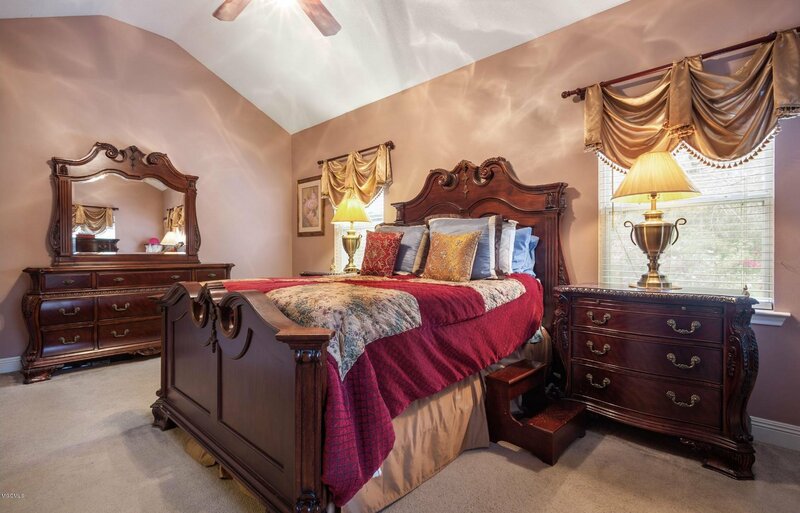 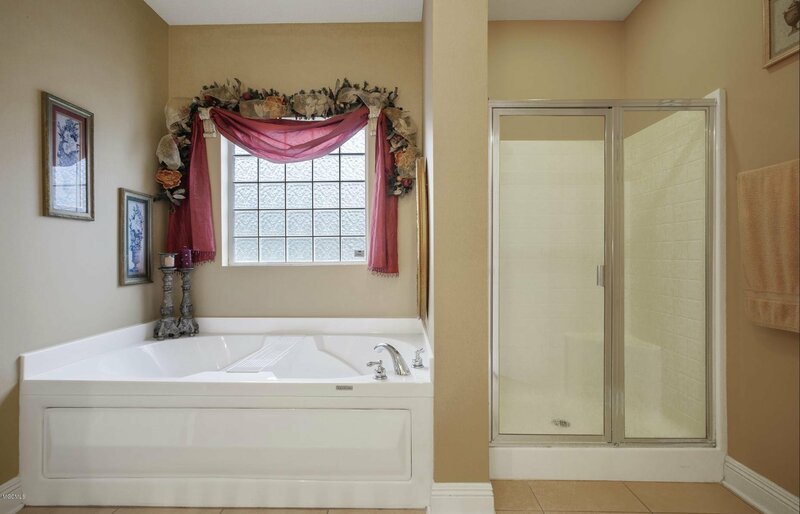 Master bedroom is on the GROUND FLOOR and features his and her closets, a large master suite with his and her sinks, Jacuzzi tub and walk in shower. 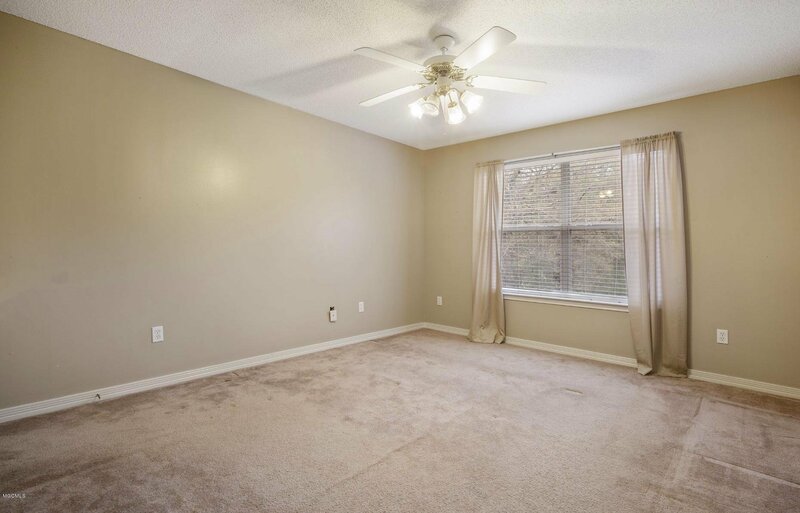 Upstairs features another bonus space that could be used as another family room or office. 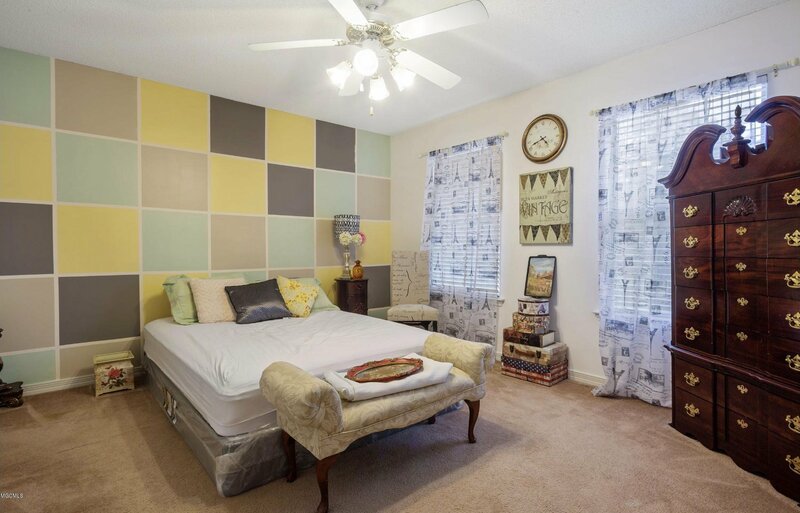 There are 3 more spacious bedrooms and a full bath upstairs. 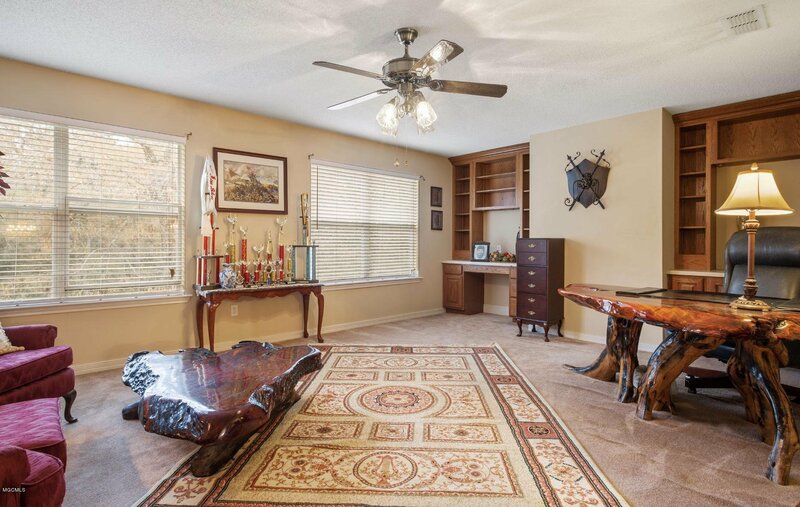 Garage has been turned into the perfect man cave. 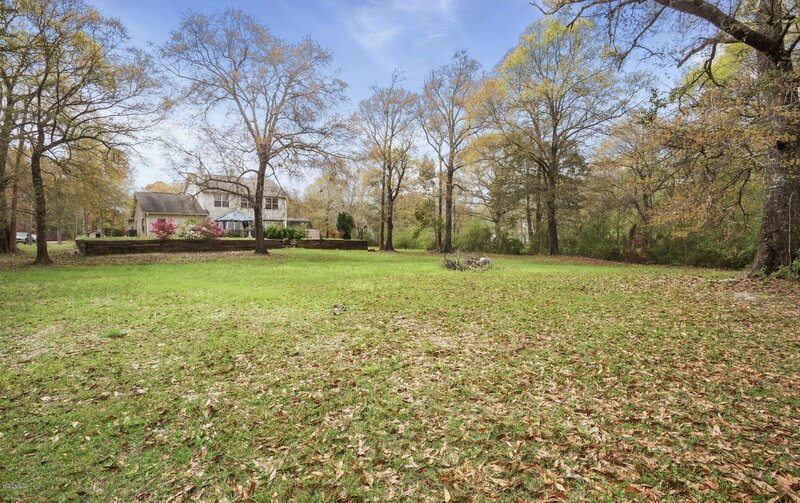 Back yard is full of color and plenty of space for what ever your heart desires. 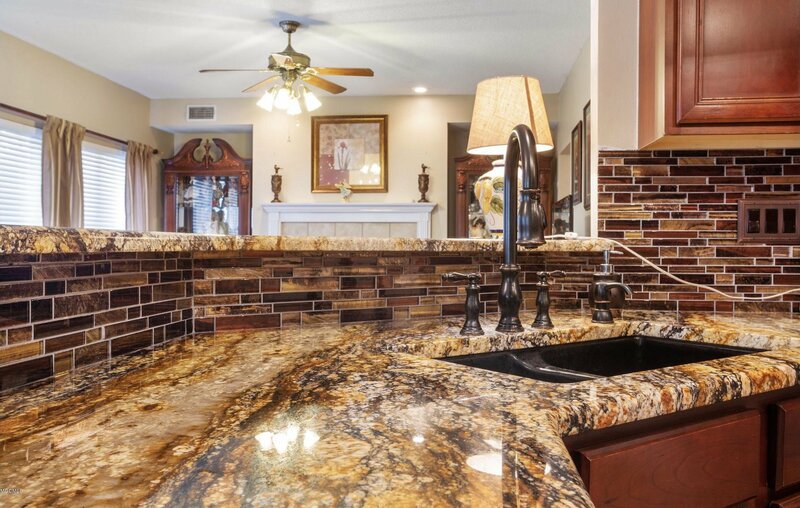 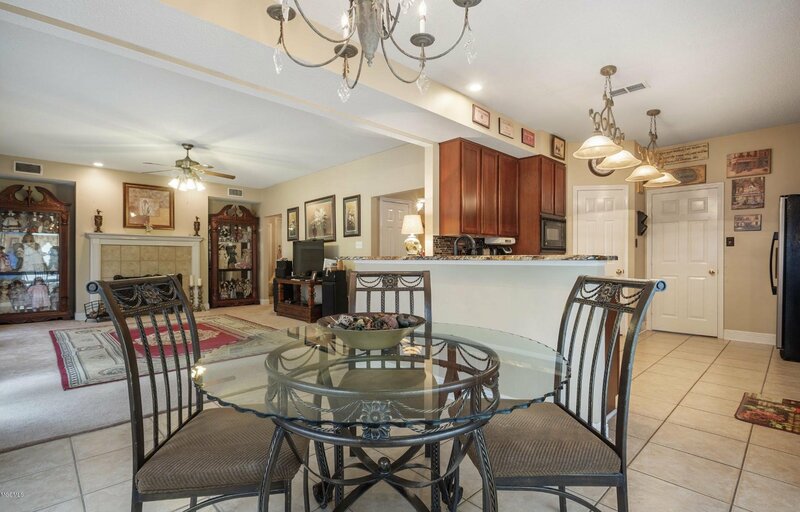 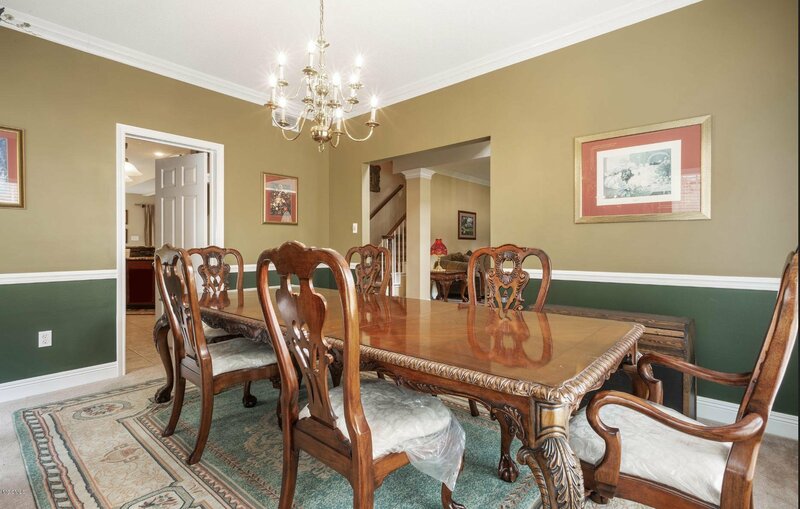 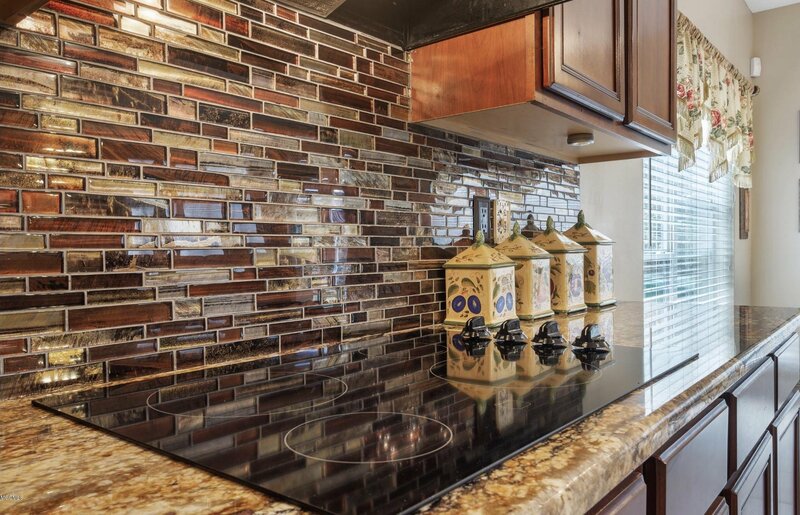 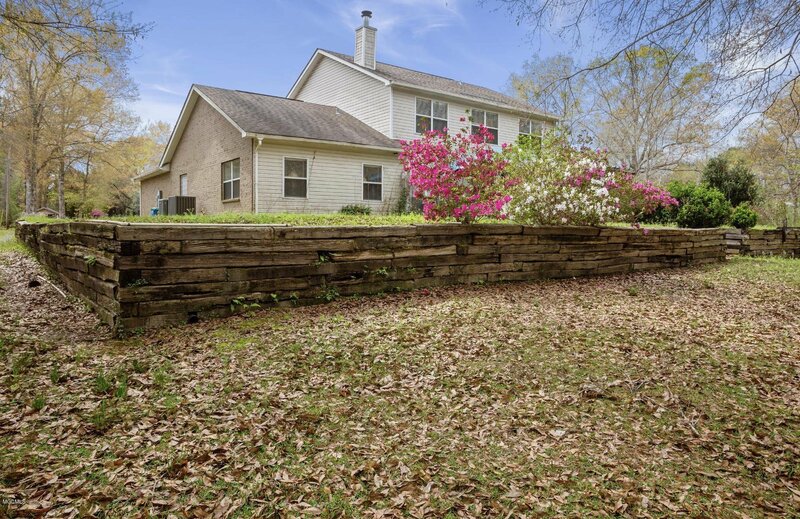 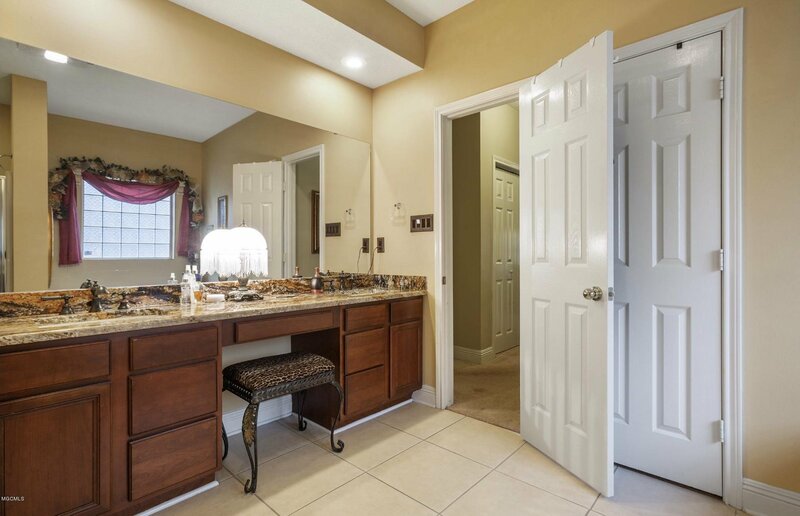 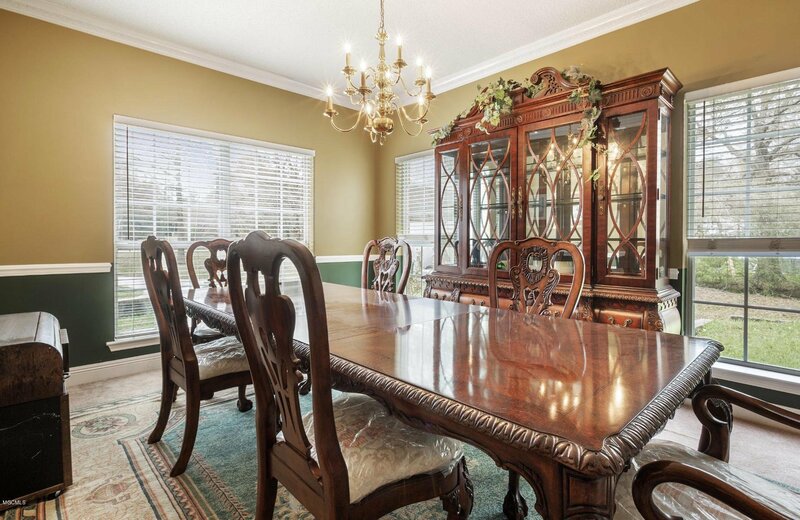 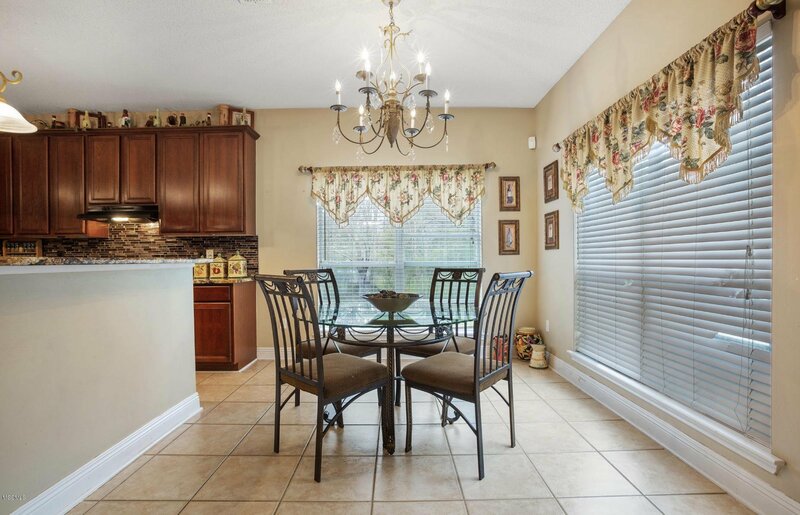 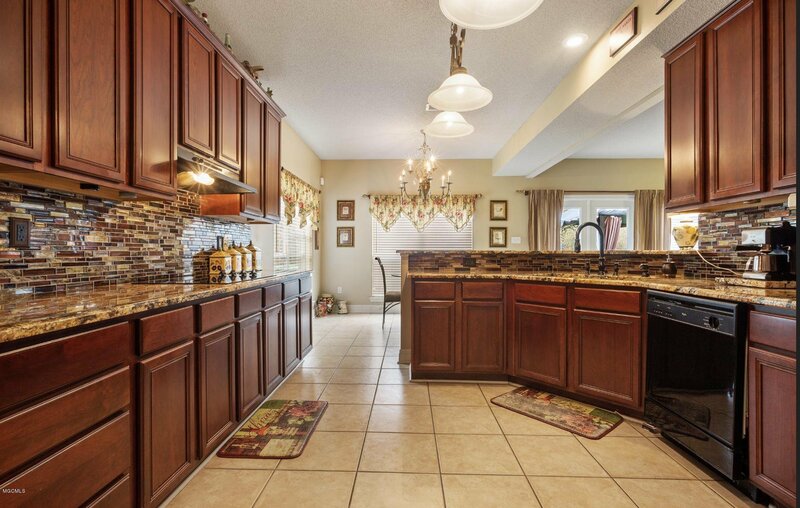 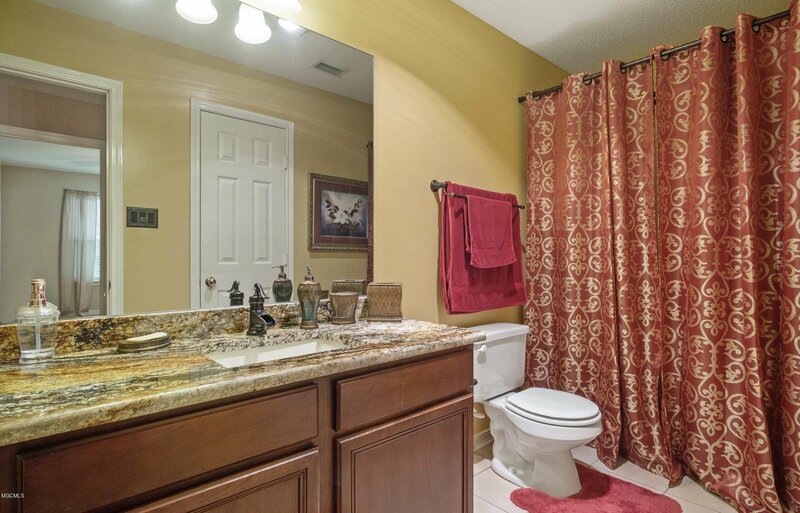 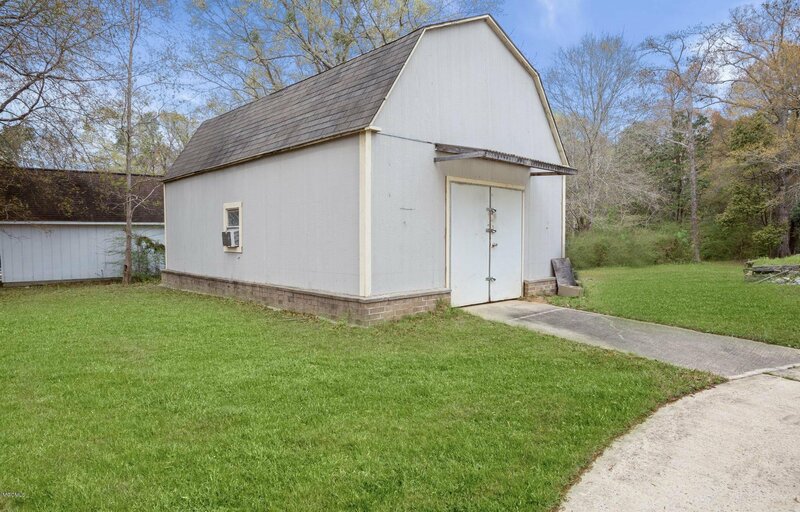 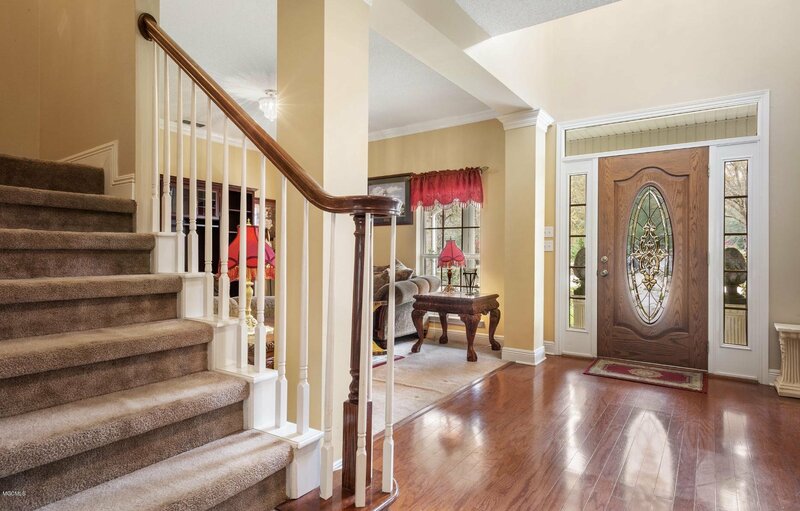 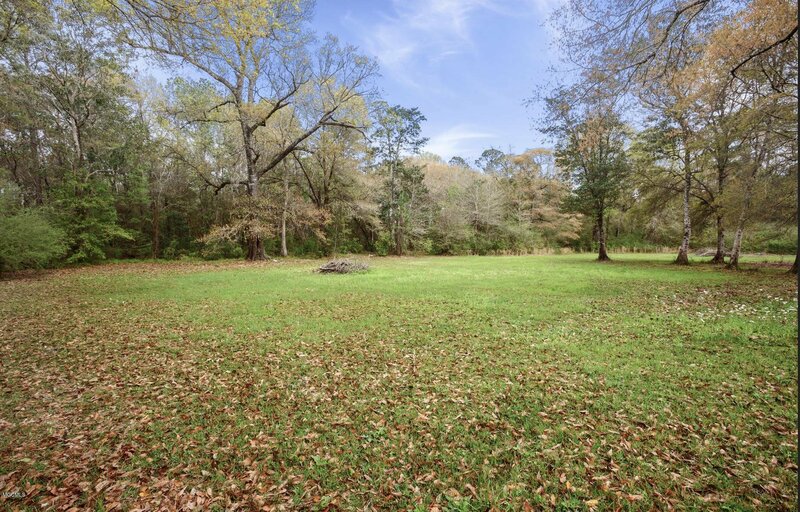 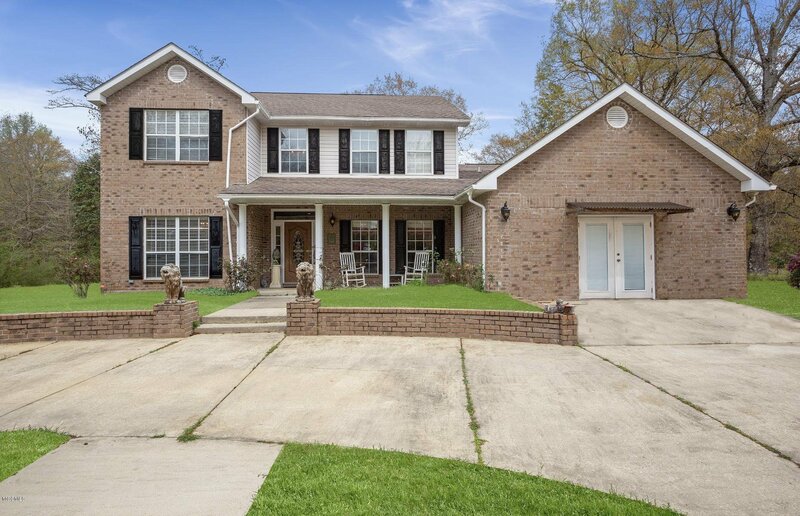 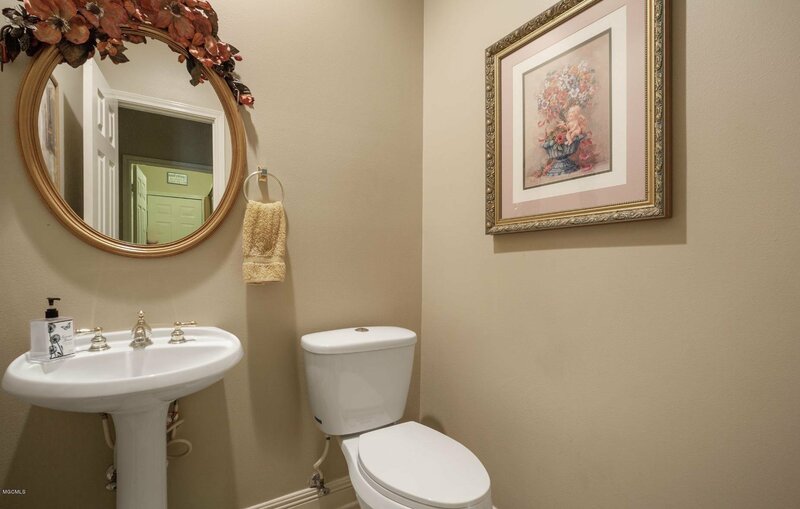 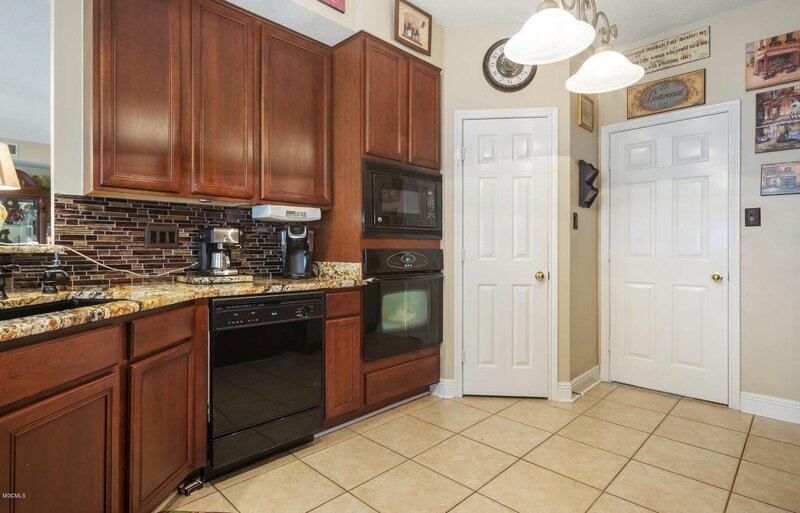 Home is in the perfect location minutes from ocean springs or the D'lberville shopping center. 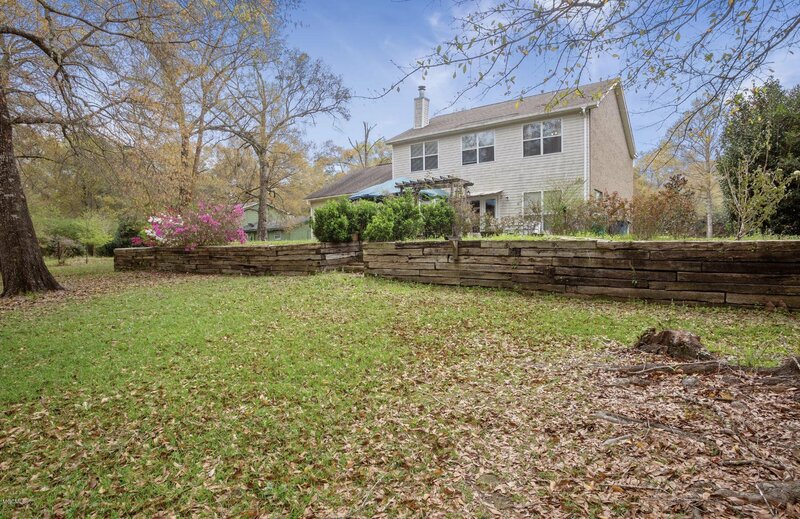 The Well is used for lawn care only.